This dreamy private island is just minutes from the swanky Harbour Island with world class dining and one of the best, pink sand beaches in the world. 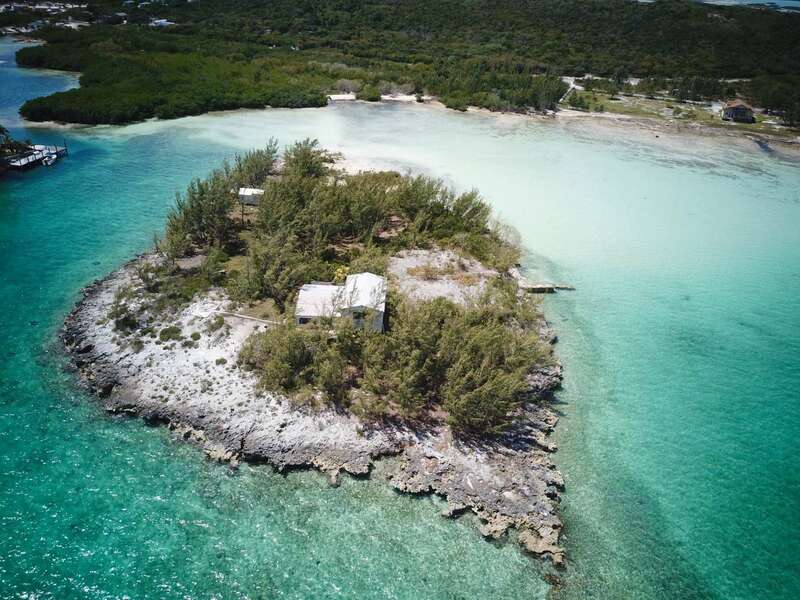 Third Cay was developed in the 1960s and has the remnants of a family home, dock, and boat house. 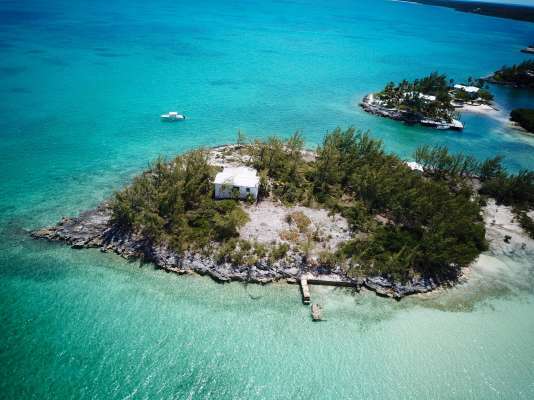 Although in need of complete refurbishment, this creates an easy footprint for building your own tropical getaway. An underground conduit is already installed pulling electricity from mainland Eleuthera and a large water collection tank exists underground. 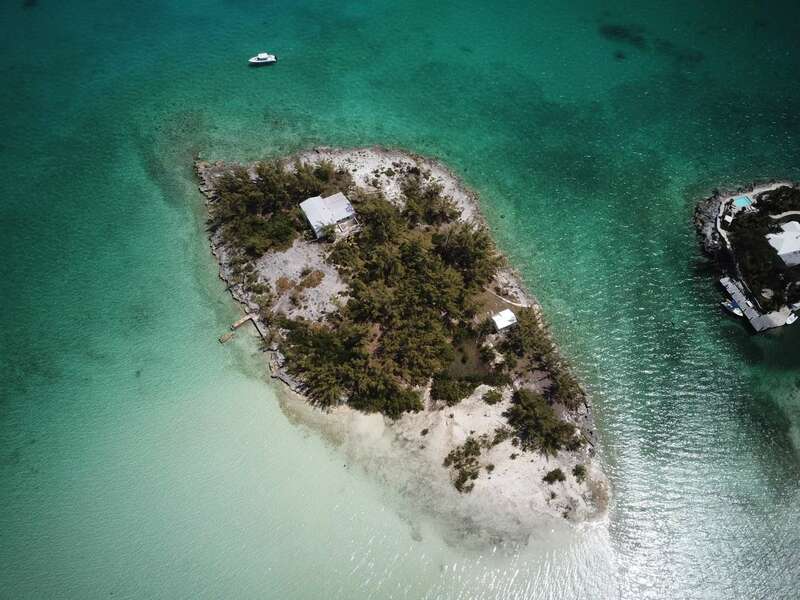 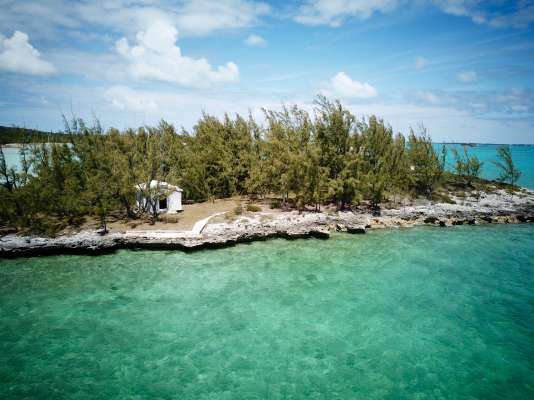 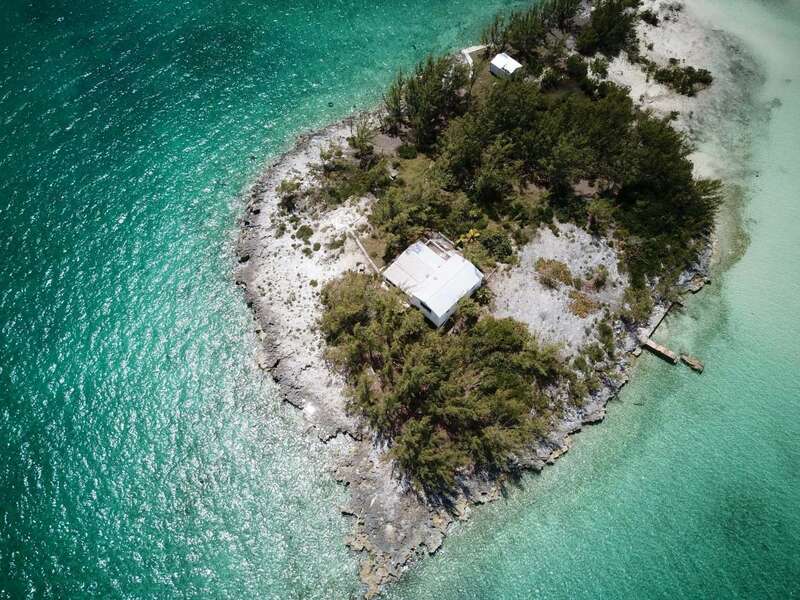 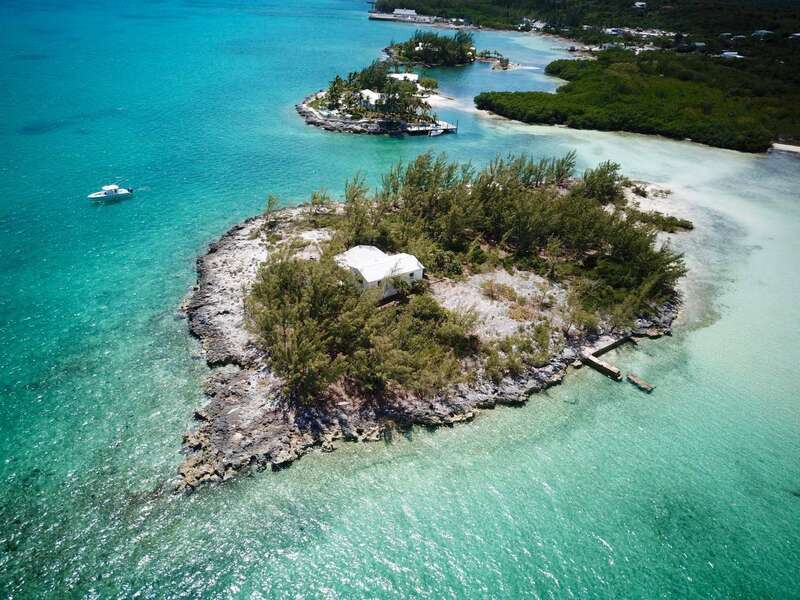 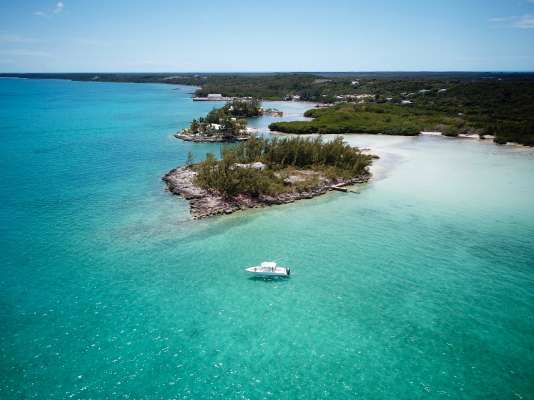 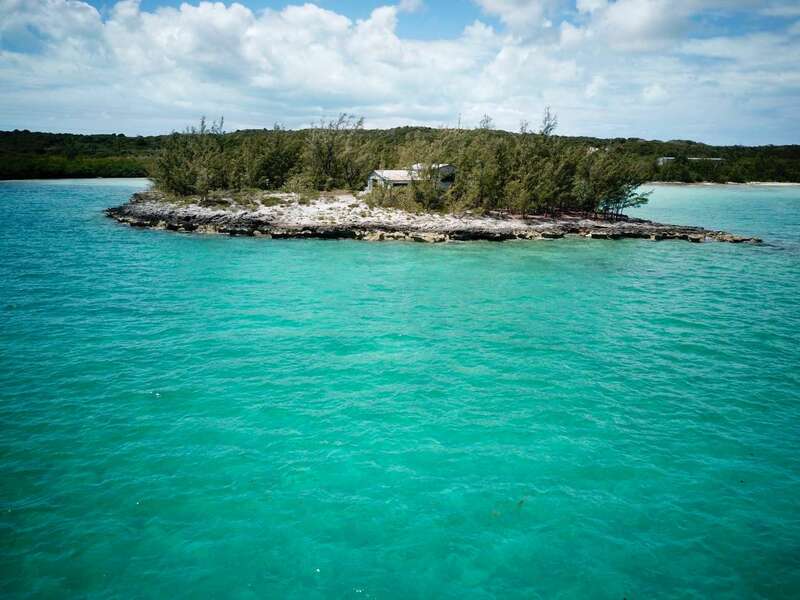 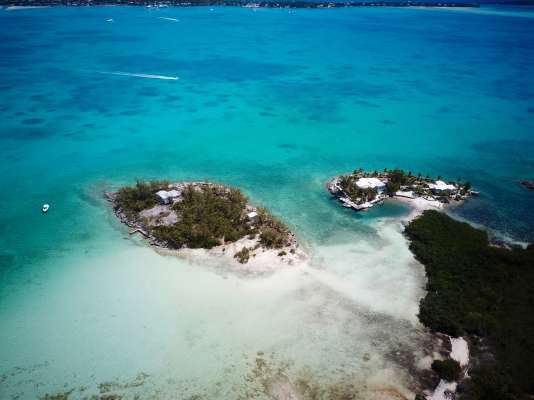 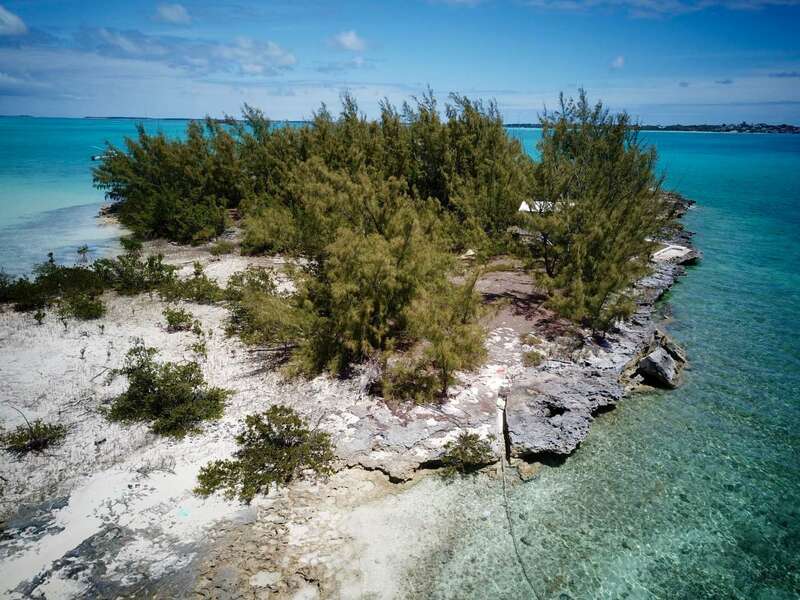 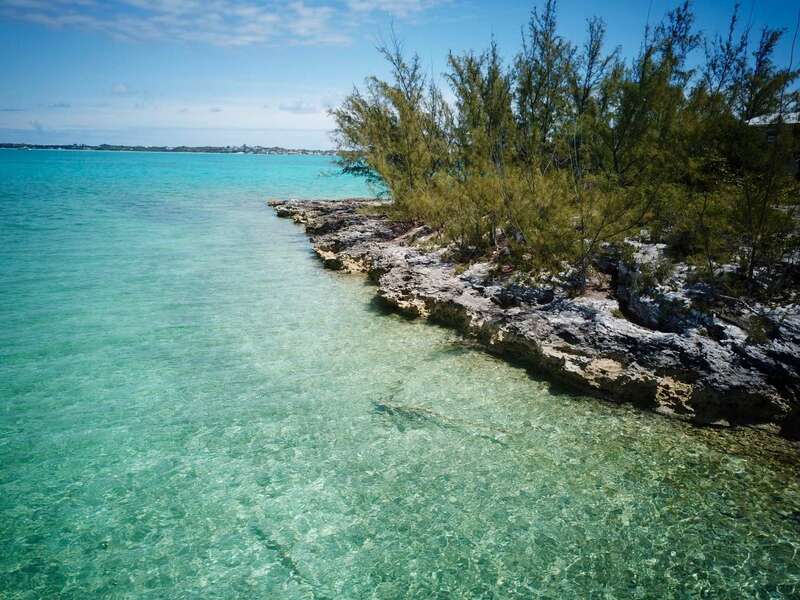 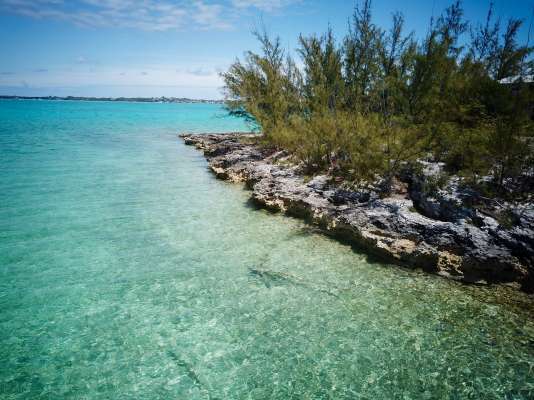 Third Cay is situated in the bay between Eleuthera and Harbour Island and is surrounded by deeper water on three sides for easy access. 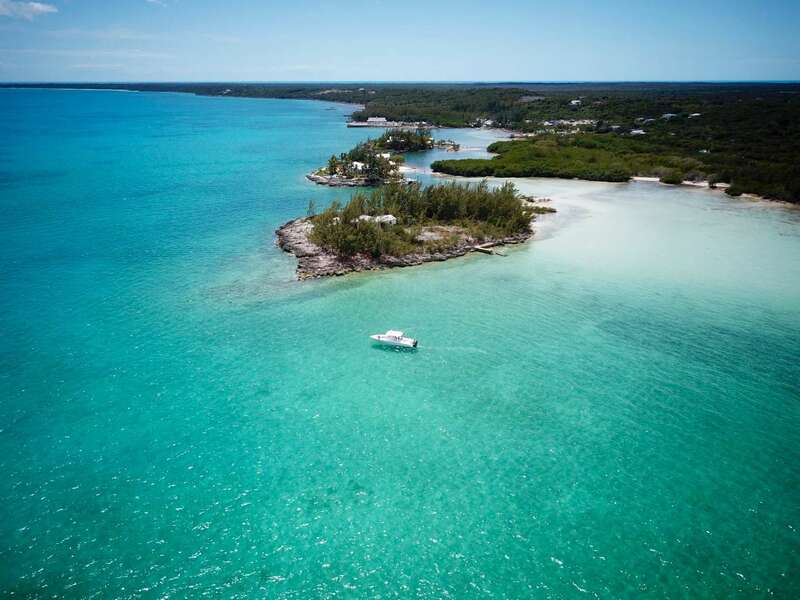 The island can be reached in just 15 minutes from North Eleuthera Airport.